Leaves No Residue, Screens Look Like New! 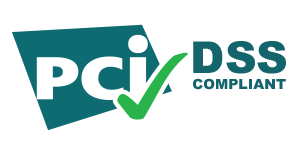 Screen Cleaner is a alcohol free, no drip gel-based cleaning solution. 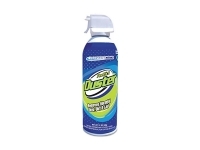 It is formulated to stay where you spray it, wipe clean and disappear. 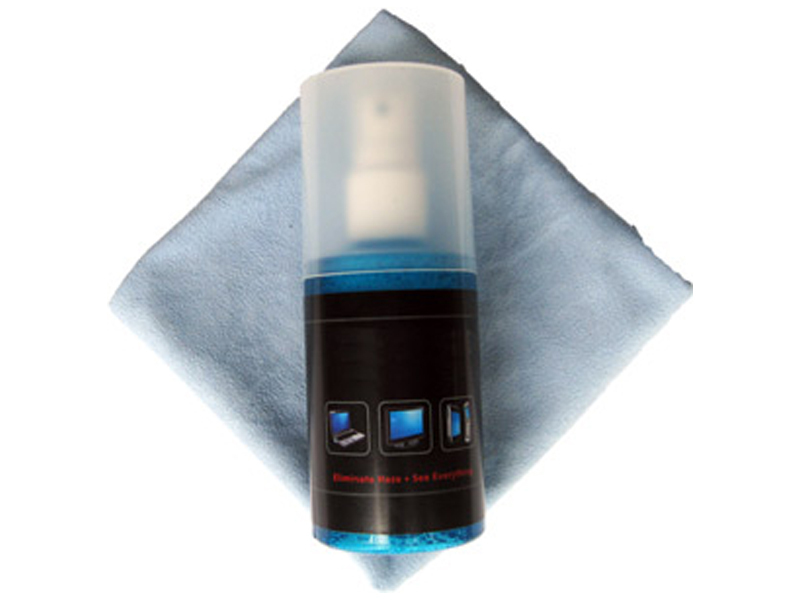 Screen Cleaner - 1 oz (29 ml) An important partner in this process is the microfiber cloth. The select microfiber fabric is optimized to pick up micro-dust, oils and pollutants from the delicate screen surface without scratches or abrasion to harm your screen. Screen Cleaner is also anti static. Its reduces the attraction of airborne particulates from being attracted to your screen.